Nothing is scarier than getting arrested. It is a scary time for anyone, especially after the whirlwind of events that may have to led the police laying a charge on you. This can be a hard time to get through, and during hard times we sometimes forget the simple steps we need to take to stay safe and calm. Unfortunately, careless mistakes made easily during the police and trial procedure can lead to misunderstanding or even worse, an unnecessary conviction. That is why, if you know a loved one who has recently had a charge laid on them or has been arrested, there are some steps you can take to make sure that you are supportive and there for them and help them get the real help they need to avoid a wrongful conviction or overly harsh sentence. The earlier you start to help, the more beneficial your help will be, as a lot of mistakes that are made early on in the process can have dreadful consequences in the later stages of a conviction, charge, or trial. The first thing you need to do is not panic. Panicking and saying too much can create testimony and evidence that may have been said solely out of passion or panic, and does not reflect what has actually happened. Regardless of whether or not you intimately know the situation or what happened, panicking when you are questioned can cause a lot more problems than it would ever solve. 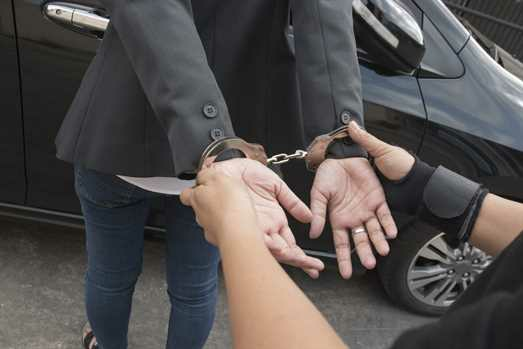 The second thing is to make sure you and the accused family member are aware of your rights, and to be sure not to let the police walk all over you. Sometimes the police realize that people are unaware of their own rights, and will take advantage of that. Remember that you do not have to say anything you do not want to, and that anything you do say can be used in court as testimony. The last thing is to make sure you get a good defence lawyer to handle the legal matters. 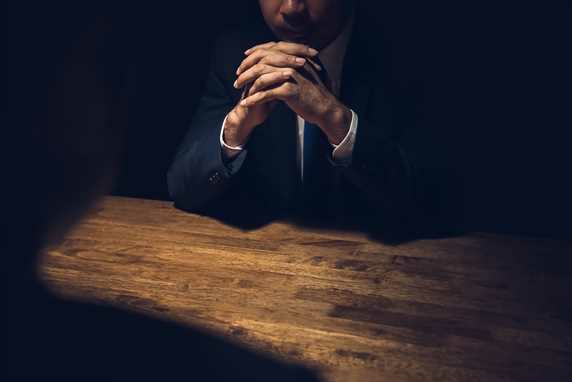 Having a good defence lawyer on your side can help you know what to say and not say to defend yourself, and gives you someone who can make sure that the police and crown prosecutor do not take advantage of you not knowing your rights. Always be sure to have a good defence lawyer, especially if your case is taken to trial, for that can be the difference between life in prison and a short sentence. If you are in the market for a good lawyer, be sure to give Matt Gould a try. He is a Winnipeg criminal lawyer with the experience and credentials needed to fight for your side and help you get the desired result from any trial or charge that is placed upon you. Call or click today for more information.